If you've noticed a change in the air, a certain self-aware seriousness, you're not hallucinating: It's the beginning of awards season. 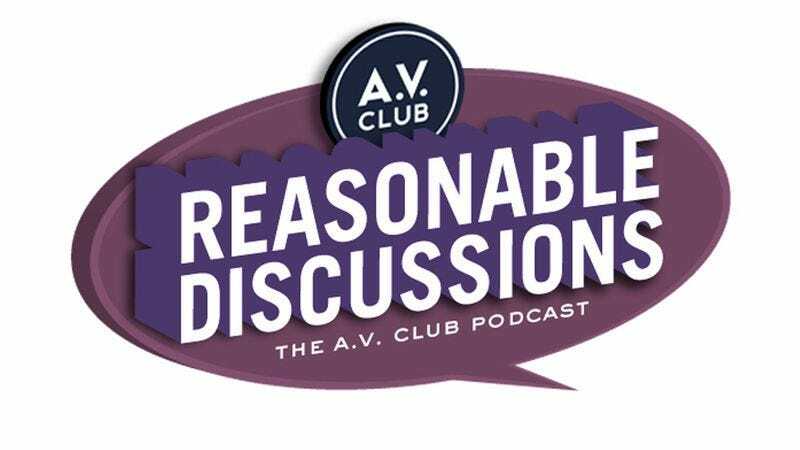 Our fall-movie preview broke down the race for prestige, but for this episode of Reasonable Discussions, we wanted to talk about the ones we actually liked or are excited about. Tasha Robinson and Scott Tobias disagree about these things, as usual.